There’s a model within each of us… we just need to learn to unleash her. It can be tough to even find her in group classes or sitting in audition waiting rooms with others. These situations don’t create confidence nor make us stronger. For many of us, it buries our confidence and we feel weak, sometimes worthless. I’m here to help you unleash your inner and outer model. To show you how to love yourself – not just your appearance – but who you are at your core. If you don’t think you fit in, don’t think you’re pretty enough, don’t think you’re tall enough.. you’ll always be right about yourself. However, if you change those thoughts, if you remember that Art sees beauty in everything and everyone, you’ll find you’re more than a model, you’re a one-of-a-kind icon. I Want Private Model Coaching! What Is 1-on-1 Model Coaching? I’m Runway Coach Mandy Dyonne. In addition to being a model for 10+ years, including walking as a national and international model for fashion shows like New York Fashion Week, I finished Dance Academy with a Bachelor’s Degree in Classical Ballet and earned both Bachelor’s and Master’s Degrees in Psychology. I’m not only well-versed in confidence and business through my education, but also through my years of experience. I’ve coached models for Elite Model Look, NEXT, The Society, and more. I’ve collaborated with Alexander Wang, Michael Kors, and Calvin Klein. I’m also a runway coach and judge for Holland’s Next Top Model. 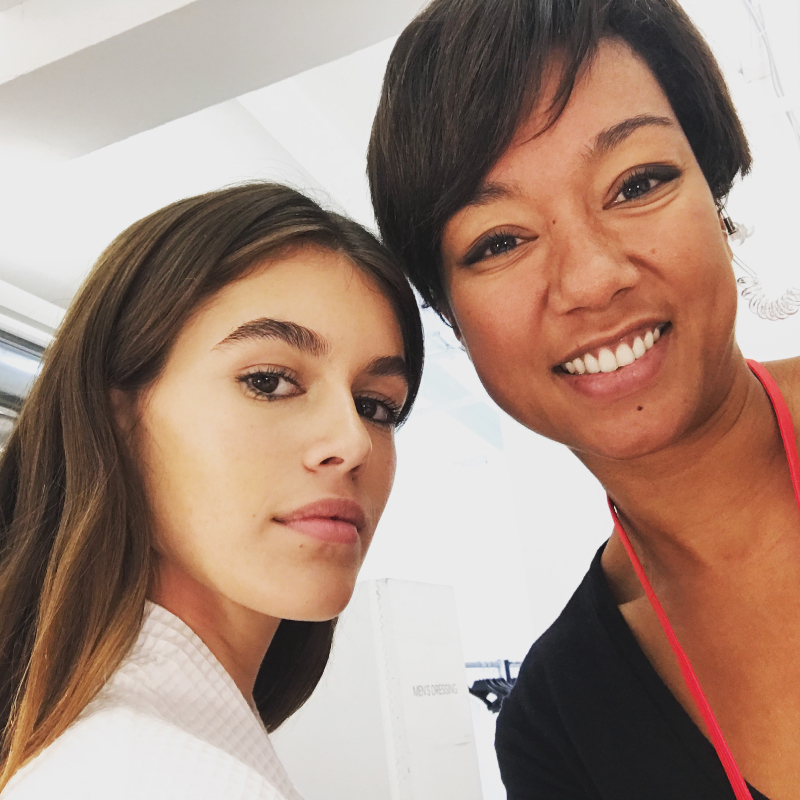 What Will You Learn In Your Private Model Coaching? The number one key to Modeling is confidence. I know it takes time, I’ve been there, but it is the golden goose to success — especially in Modeling. It’s the reason some Models, who we might not consider more attractive or as tall or a “typical” Model succeed. Confidence is energy and it spreads like beautiful ripples in a pond. It’s everything. Your Model side is within you. She’s ready to be seen. Together, let’s unleash her upon the world! Runway Coach Mandy Dyonne has been a model for over 10 years, is a trained dancer and choreographer. She has walked as a national and international model for many fashion shows including the New York Fashion Week. She knows first hand the skills and mindset needed to become a successful model with a great walk. 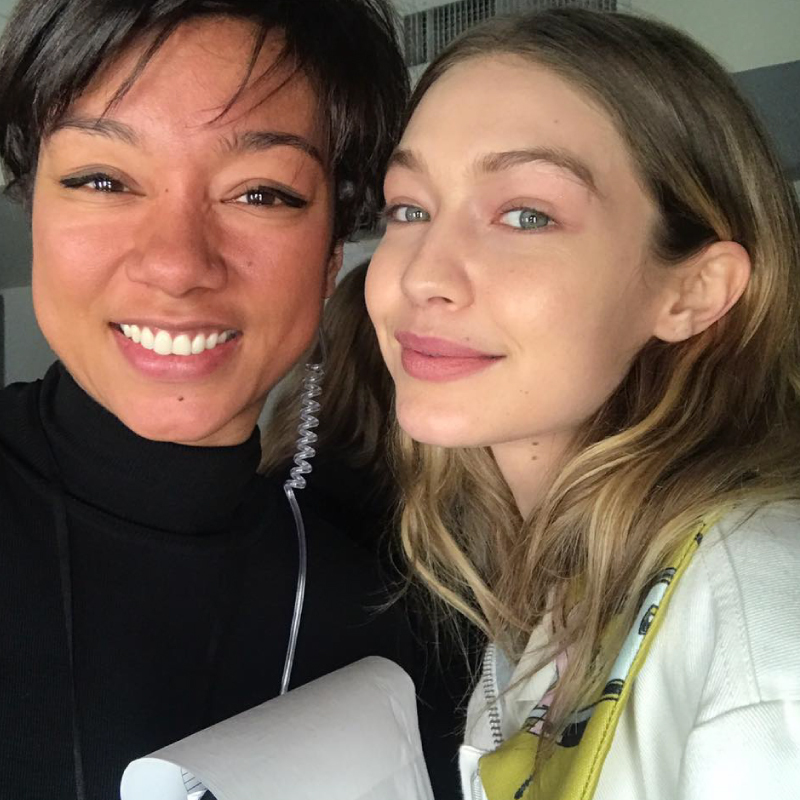 She’s coached models for the Elite Model Look, NEXT models, The Society and New York modelmanagement and has collaborated with Alexander Wang, Michael Kors and Calvin Klein. Mandy is also the runway coach and judge for Holland’s Next Top Model. With her Master’s Degree in Psychology from the University of Amsterdam, Mandy knows how to coach and tutor on a psychological level. And above all, she’ll give you the skills and confidence to rock the runway and radiate on camera!